Today I am excited! Yes, I know - just another typical day in the office here at DaniStevens.com (ha, ha! Besides nursing some sick kids) but, seriously, this eBook has been a LONG time coming and was put together because of YOU. I am constantly asked "when am I coming out with an eBook". I have been overwhelmed knowing that people are genuinely interested in practical advice and inspiration to do with healthy eating, simple everyday exercise and feeling good . This project has been inspired by you, my online community, coupled with lots of recipes I have accumulated over the years. This 30 day snapshot is an insight into the way I make our family food, to the way I move my body, my 4 post baby transformations and how I make time for fitness - which is super easy having 4 very active kids. You wanted to know how I do it all? Well, here is a small glimpse of my 30 days Fitness & Food. This is a start to something I hope will be the ideal tool to provide you the motivation and inspiration that lets you do the same in your life. I feel I can do anything I set my mind to do - and you know what? You can too. Whether it's about your general wellbeing, health and happiness, career and travel aspirations, or study and professional ambitions...we each have the power to make things happen. In conjunction with my eBook pre-launch, I wanted you to also receive some gifts (it's just my European nature) and my great friends at 24/7 wearables are giving the first 100 Team Dani a 25% discount off any Jawbone products. Visit www.247wearables.com.au and enter your exclusive promo code (you will receive this when you pre-order my eBook). Jawbone makes it super easy to stay on track with these fitness wearables, I love my UP3! But you better be quick - offer ends 30th September. Moving your body every day is paramount to a healthy lifestyle but so is eating healthy food. 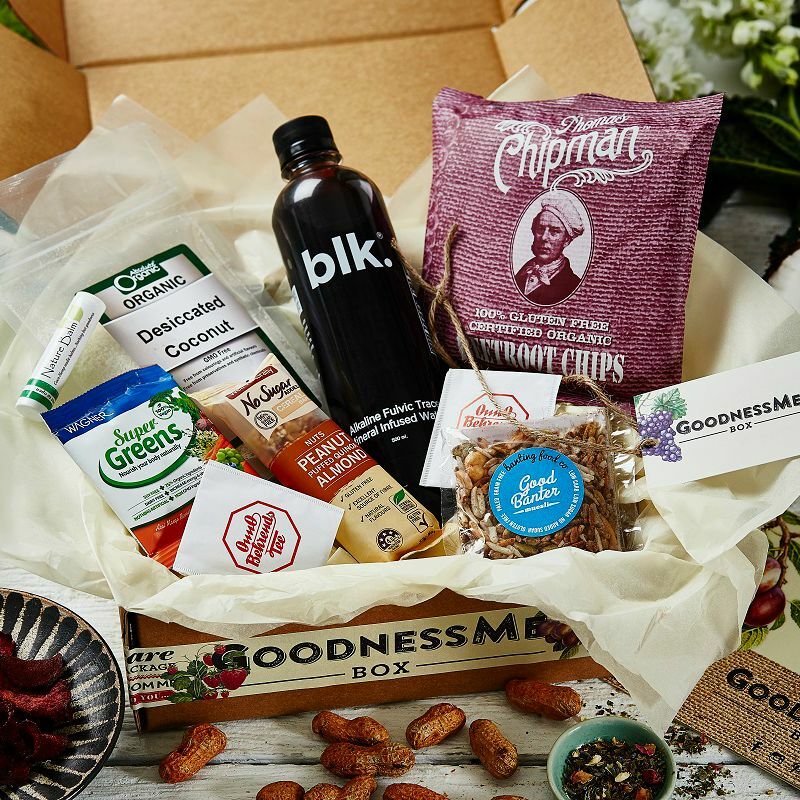 Discover the highly sought-after health food goodies when you become a Goodness Me Box member. For $25 per a month they’ll deliver the latest and greatest clean eats - straight to your door. Subscribing is easy using my unique code and you’ll receive $10 off your first box! Delivered Australia-wide, super convenient and you can cancel your delivery at any time too. It's a little way of me saying ‘thank you’ while my eBook is being finalised and another way of reminding you how grateful I am for your patience. I know you’ll enjoy the products I love using each and every day on my own healthy and happy journey. Please share this post with your friends and I hope you enjoy my new eBook - COMING SOON.